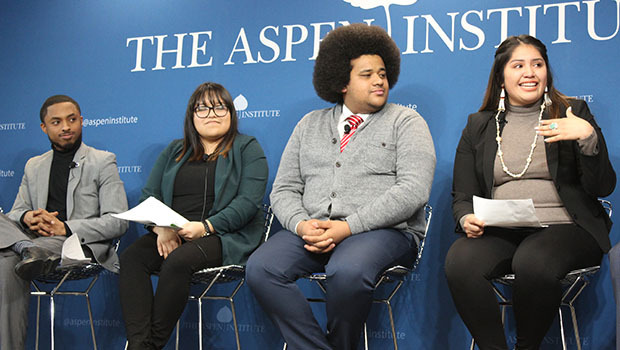 The 2019 Champions for Change serve as representatives of the next generations of leaders in Indian Country. 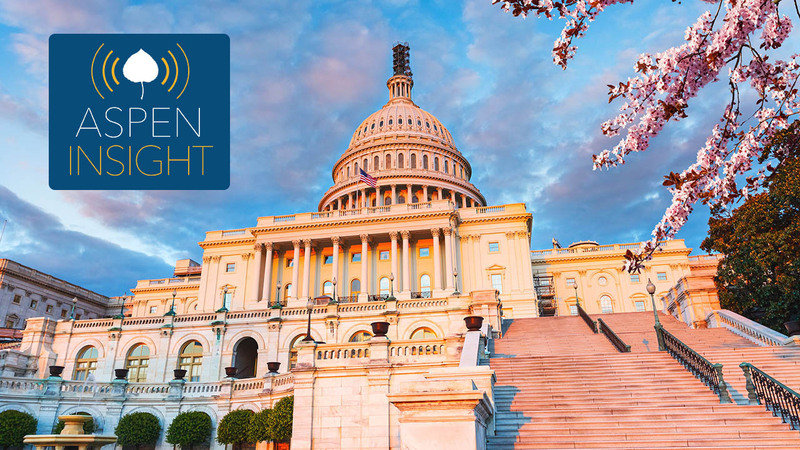 From Alaska to Connecticut to Washington, the 2019 Champions have advocated for issues important to them, including improving child welfare systems, decolonizing education standards, or supporting victims of sexual assault. 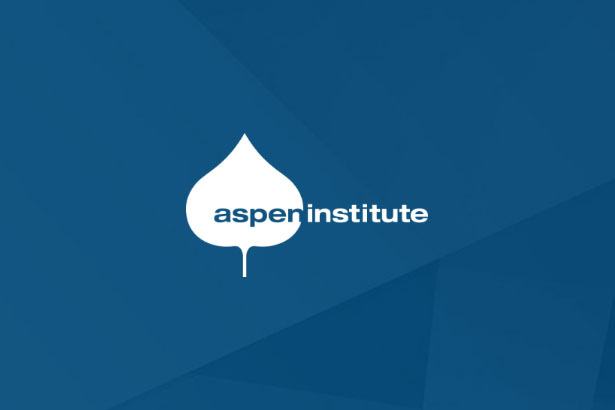 Each year, the Aspen Institute Center for Native American Youth selects five up-and-coming Native change makers between the ages of 14 and 23 to serve as Champions for Change. CNAY then works closely with each Champion to develop their leadership and advocacy skills through tailored resource sharing, mentorship, skill building, and networking opportunities. Adam sees the most important challenge his community faces to be a disconnect from their culture. He helped create a youth council for the Mohegan to help youth get involved and give youth a voice, as well as a youth camp, combining the excitement of summer camp with traditional knowledge. Youth participants learn language, dances, songs, and traditional games. 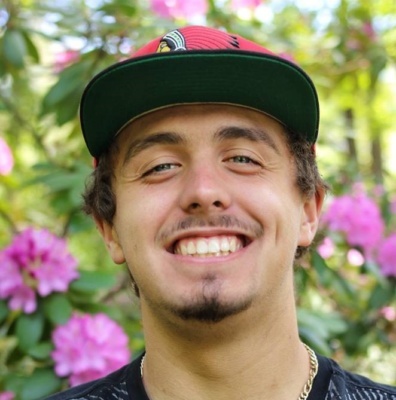 As a Champion for Change, Adam aims to continue and expand his work with youth in his community to get more involved in the youth council, youth camp, and tribal council. 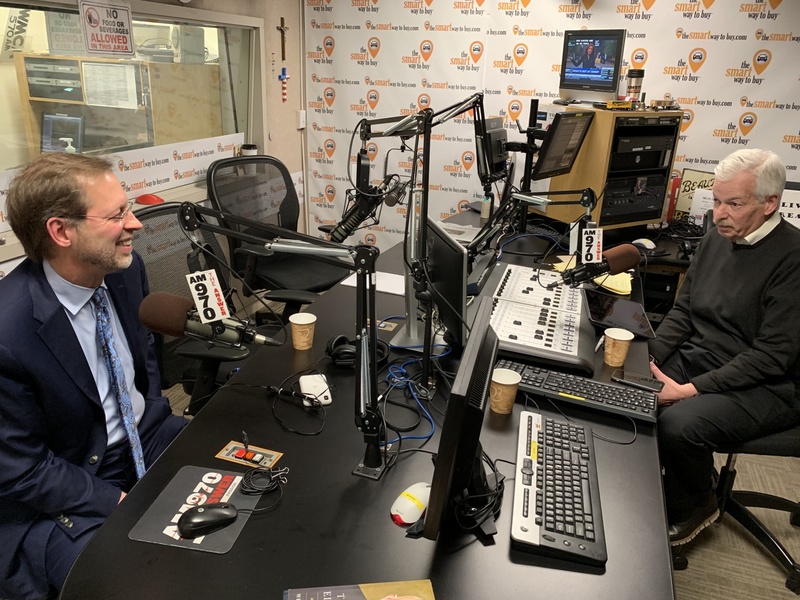 He also works on cross-culture shares, learning from other tribes and having youth share the Mohegan culture with different indigenous peoples. Autumn advocates for the children affected by the implementation and lack of implementation of the Indian Child Welfare Act (ICWA). As a former foster youth and the current guardian of her two younger siblings, she sees ICWA as one of the most important challenges facing youth in Native communities. She has seen how cultural heritage and teachings have allowed Native youth to break the cycle, moving past survival into living and thriving. Autumn will work on a national level as a champion to educate congress and other Native youth about ICWA. Autumn is currently a college senior at Central Washington University. 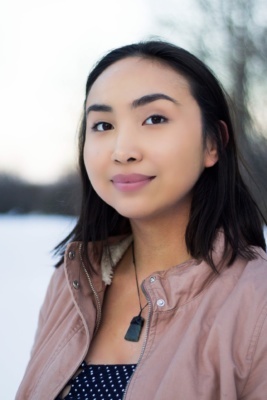 Charitie currently serves as student representative on the Native Advisory Committee within the Anchorage School District (ASD) and has been working on an initiative to incorporate Indigenous regalia in graduation ceremonies. Decolonizing the western standard of education is of her main priority. Realizing the graduation and dropout crisis of Alaska Native and Native American students, she has also developed a historical sub-curriculum of Indigenous peoples to teach to students within the ASD. Charitie was named the 2018 YWCA Young Person of Achievement for her work and will be attending Columbia University this fall to study Civil Engineering. 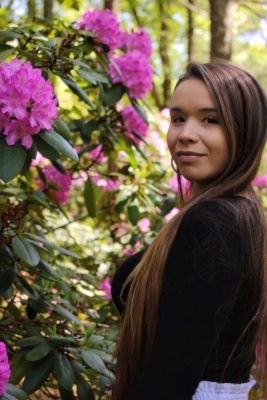 Madison is an advocate for higher education, raised awareness of Indigenous issues between the United States and Canada, Kanienkeha language advocate, and a Onkwehonwe full spectrum doula. She is the oldest of 13 siblings, and the granddaughter of the last living Mohawk Codetalker, Levi Oakes, and relative of the late activist and leader of the Occupation on Alcatraz, Richard Oakes. As a champion, Madison will focus on the creation of a victims of sexual assault support group, the establishment of a full immersion language school that has teaching certification, and a traditional resource center for adults and those in mourning. Shandiin recognizes the power of using her voice in spaces where Native people are absent. 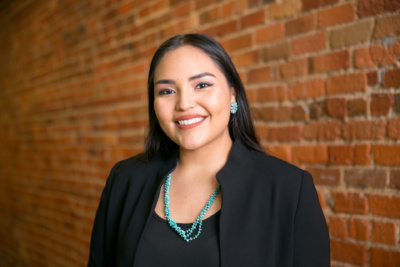 Her role as a Diné woman, an advocate for Indigenous rights, and a policy student have influenced her passion for public service. 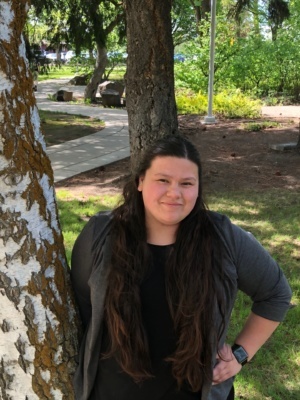 She is dedicated to fostering the growth of Native students, to engage and advocate for policies that directly impact Indigenous people and wants to inspire her peers by engaging Native youth in the political process. Shandiin is a Gates Millennium Scholar, a Udall Scholar, a Chief Manuelito Scholar, and is a senior in the Sanford School of Public Policy at Duke University. She will graduate in May of 2019, with a bachelor’s degree in Public Policy and a minor in Cultural Anthropology. 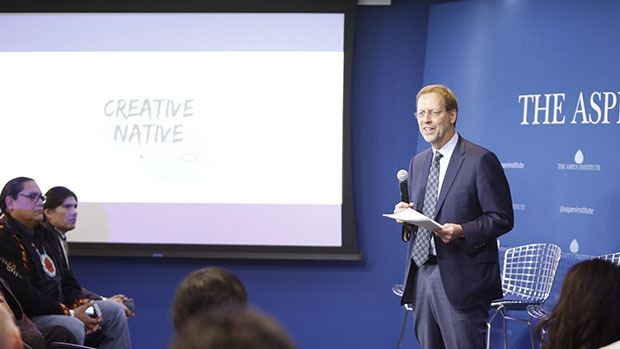 The 2019 Champions for Change will tell their stories at a panel discussion in Washington, DC on February 12. 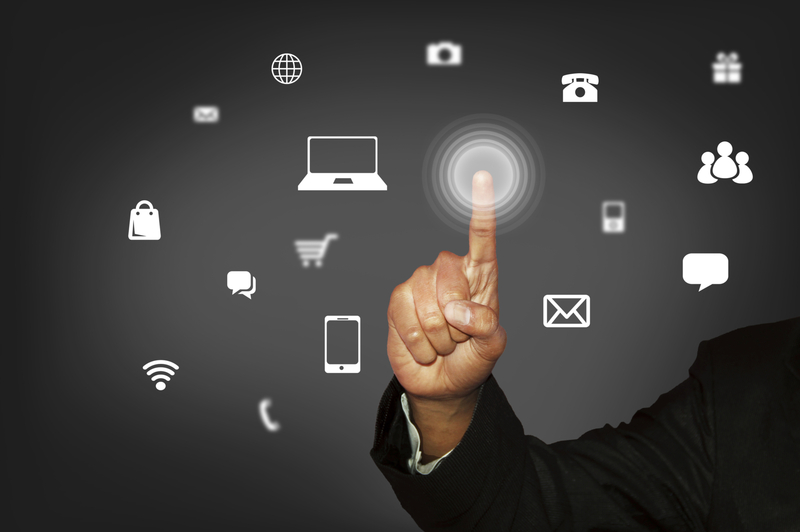 You can watch the event or learn more.